Sampling this rarity, you will experience a gorgeous blend of rich notes complemented by subtle buttery undertones, luxuriously tempered by a slight hint of walnut. Allow your senses to get lost in a sea of sensual delight, as your palate succumbs to the uplifting aroma and delicate velvety feel of a gastronomic gem. As our sturgeons are farmed in their native, prehistoric habitat, you will be rewarded with the same sumptuous taste and divine texture that was enjoyed by the likes of Alexander the Great and Tsar Nicholas II. 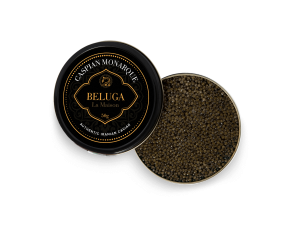 Beluga caviar is produced by the largest sturgeon, weighing from 75 to 100 kilograms. Beluga eggs are the largest. The hue of beluga is light to dark grey. Authentic beluga only comes from the beluga sturgeon farmed in the Caspian Sea. 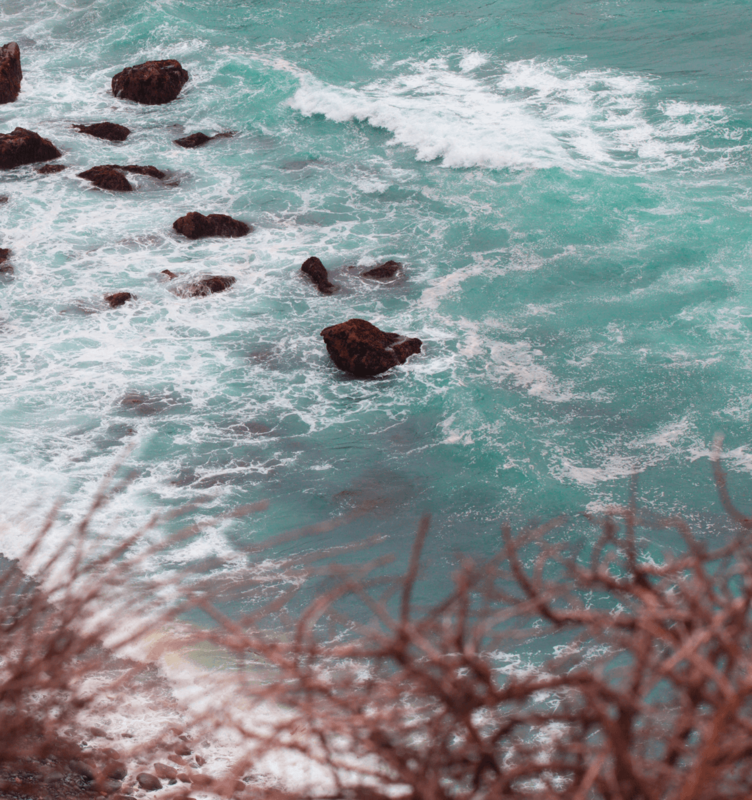 Its taste is a harmonious balance of fresh earthy and sea tones. Beluga is the freshest of all caviar types. The Malassol method of processing is the best method. The Beluga sturgeon is a prehistoric fish, native to the Caspian sea. It is the most widely known breed of sturgeon in the world. It is one of the largest freshwater fish on earth. The Beluga sturgeon is recognised as a unique phylogenetic entity. The Beluga sturgeon reaches its reproductive ages at 5 to 15 years. The Beluga sturgeon’ scientific name is Huso Huso. Its species have a lifespan of between 50 to 60 years. True beluga, when properly processed, is low in salt, possessing between 3.5 to 5%. 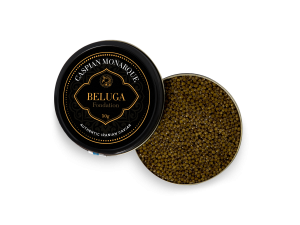 Beluga Caviar is bursting with 47 minerals and nutrients. Beluga is abundant in Selenium, a vital mineral that pairs up with Vitamin E in the body. It’s so rich in Omega 3, it has a prozac like effect on your mood. It’s jam packed with other essential vitamins such as D, A, C, B2 and B44. One serving contains only a miniscule amount of calories. With the sharp decline in wild beluga caviar, many a chef and caviar connoisseur lamented this, but now with Caspian Monarque, we specially breed our beluga sturgeons on the shores of the Iranian coast, and so, using the latest technology, guarantee a solid quality. Our beluga sturgeons exist in harmony with mother nature, as they have done, in the same place from which they were conceived some 250-million-years ago. 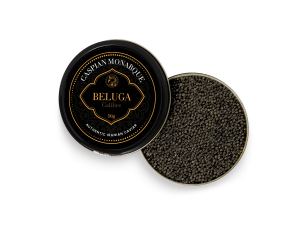 The gold standard of beluga, caviar from the Caspian sea is the most desired. As Jean Paul Naquin, acclaimed Executive chef at the Burj Al Arab, Dubai say: "The best caviar in the world comes from the Caspian Sea, particularly Iran." Our prehistoric beluga sturgeons are farmed in their native freshwater environment in the Caspian Sea. 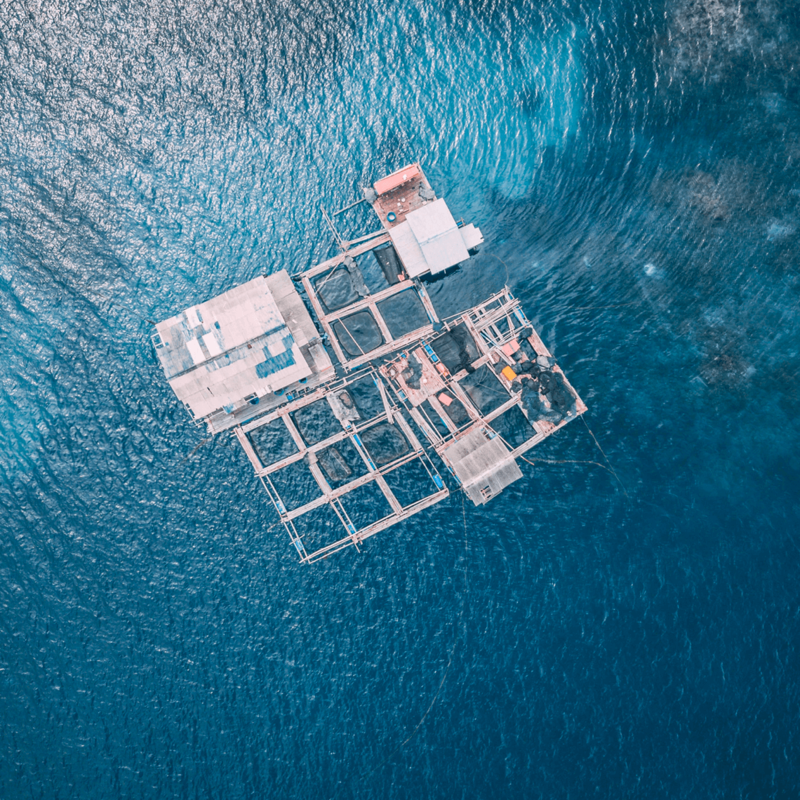 We have not introduced any exotic sturgeon species, genotypes or various hybrids, which cause a dramatic loss of genetic integrity, into our farms. We pay great attention to using ethical and sustainable farming methods. 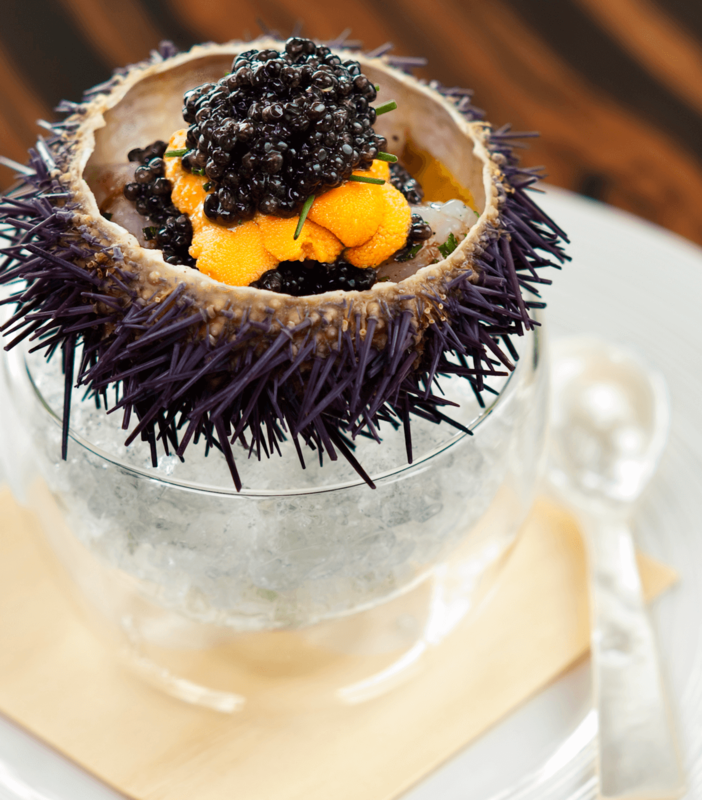 We work with highly skilled caviar masters, whose skills have been past down from generation-to-generation. Our caviar is processed by craftsman who have undergone a 10 to 15 year apprenticeship. All our beluga caviar is shipped in an insulated box. We like to consider paying for beluga caviar as an investment in one of life’s most luxurious adventures, and with any luxurious adventure, you want to be sure that you are investing in quality, and that is what we offer. 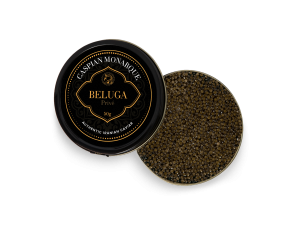 The price of beluga caviar can often be a confusing question, so let us help you in breaking down just what the costs are and why. Beluga is the king of sturgeon caviars, and Iranian beluga, from the Beluga sturgeon, is the true king of kings, as Mark Federman, owner of the iconic New York fish shop Russ & Daughters says: "I think the Iranian by and large is the best caviar experience today." Prices are determined through the size of the roe (the Beluga sturgeons eggs) which range from large to small and the colour, which ranges from light to dark grey. In addition, sustainable and ethical farming methods guarantee a solid quality. The bigger the eggs, the best being the most firm at no less than 3.5mm in size, and lighter the colour, the more expensive. Colours are specifically graded, with the lightest being 000 and the darkest being 0. The price is £10,000/kg for beluga, and is sold in tins that start at 20g and go up to 500g. With the wild Beluga Sturgeon (Huso Huso) now listed as a critically endangered species by Convention on International Trade in Endangered Species (CITES), today 80% of the world market in caviar is farmed. Under the auspices of CITES, caviar containers must bear special labels that identify the country of origin, the fish species from which the product is derived, the year of preparation and the type of caviar. However, over the years, beluga knock-offs have come on to the market. Caviar imitations range in species and price. They are often farmed in the USA, China, Romania and Bulgaria. 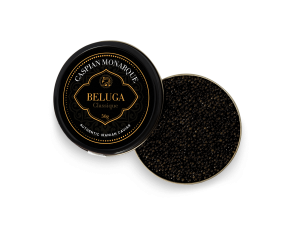 Generally, Caspian caviar imitations, especially when it comes to Beluga, have a less distinct flavour, lacking the complex buttery notes and those beautifully blended aromas. Caviar from the Amur and Amur Kaluga Sturgeons, native to the Russian Far East and China, is an imitation to the Beluga, usually retailing anywhere between £10 to £1000 and upwards. Similar in look and texture to its Caspian cousin, but unlike Beluga farmed from the Huso Huso of the Caspian Sea, it is worlds apart, with a pronounced shell and a more salty aroma with a wax like texture. Tobikko and Red Roe can easily be described as the biggest imitation to Beluga in restaurants, ranging from gold to reddish orange in colour, the roe varies from medium sizes to sizes larger than the Beluga’s. Possessing the mildest taste yet has an intense "fishy" aroma. Tobikko and Red Caviar ranges in prices from £10 to £800. The American caviar of the Bowfin is also considered a imitation to Beluga, with a firm sturgeon like roe, mild, indistinguishable flavour and black beads. It’s priced anywhere between £25 to £100. Whitefish caviar is regarded as an ingredient meant for infusion, such as with saffron and truffles, it’s famous for its bright golden color and crunchy texture, with a sea like taste that is mild. Prices usually go from £5 to a maximum of £50. Over the years a number of hybrid caviars have emerged, such as the Kaluga Huso Hybrid, which create confusion in terms of people experiencing the true taste of age old Beluga sturgeon caviar. Hybridization also has a detrimental effect on the nutritional value and taste of the sturgeon. These can range anywhere in price from £100 to £1000 upwards.